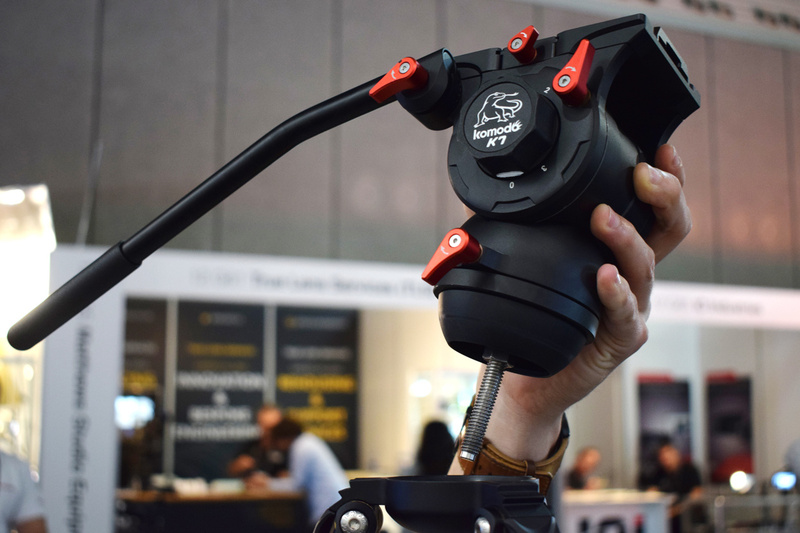 iFootage was one of the photography and video gear companies that attended IBC 2018 in Amsterdam, and they announced a new tripod range, a new fluid head, and a new stabilizer. For those not familiar with the iFootage brand, they design camera support gear and mainly focus on video equipment. The design team of the company is based in UK, while the products are engineered and manufactured in China. 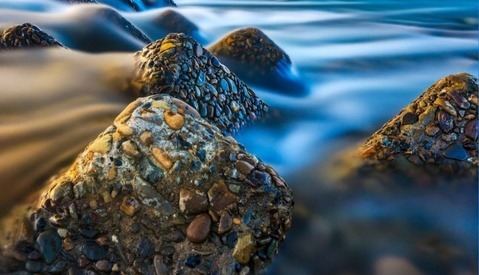 They have a wide range of products, including motorized sliders, cranes, stabilizers, and tripods, and with the new releases, they updated their tripod range and the Wildcat stabilizer. 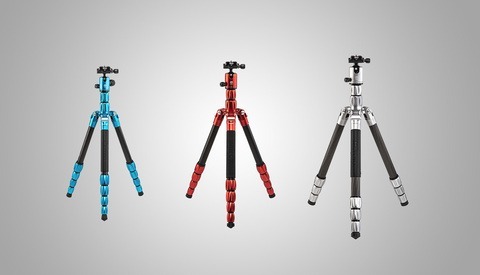 The company introduced the new Gazelle tripod range, offering two different models for various uses. 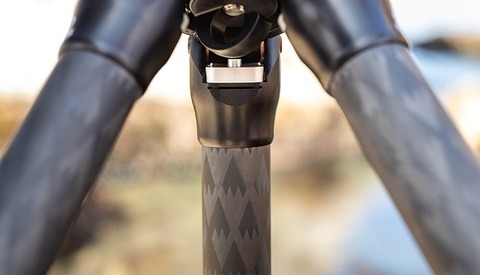 The Gazelle T7 series is available both in aluminum and carbon, and it supports up to 7 kg. It also features a new tripod head attachment system called “fastbowl,” which allows users to detach the head in seconds. 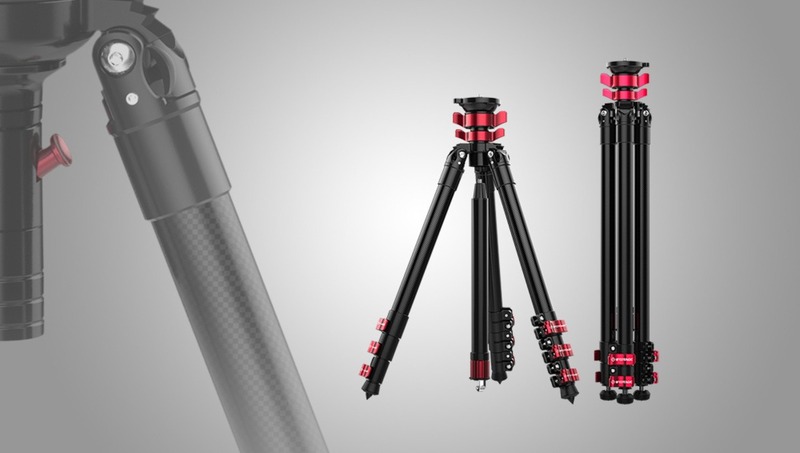 Another new tripod model is the Gazelle T6, and it comes with a detachable center column that provides ultra-low-angle positioning of the tripod. Like its big brother, the T7, the T6 is also available in aluminum or carbon. Unlike the T7, Gazelle T6 supports up to 6 kg. 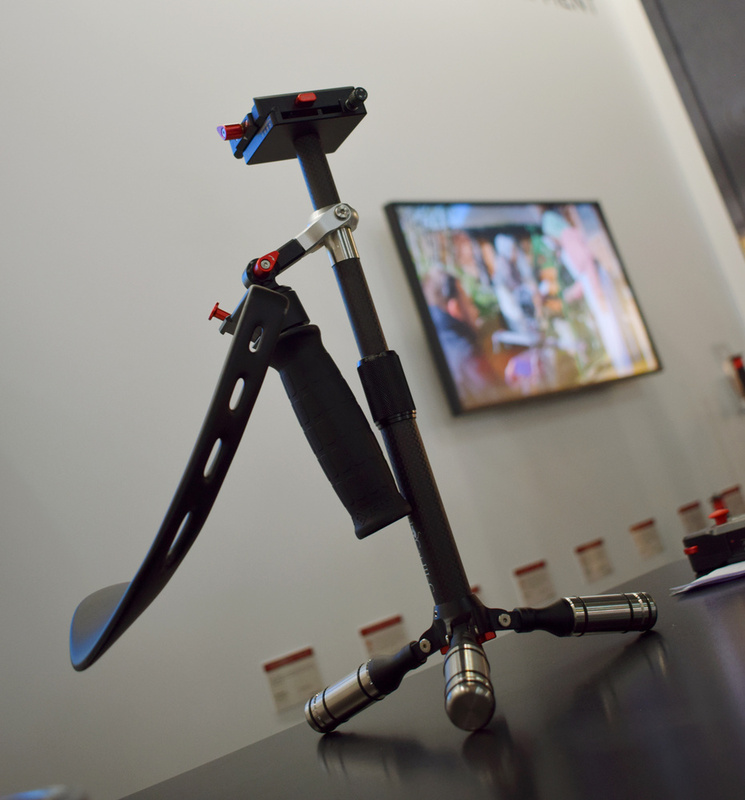 To complete the tripod kit, a new fluid head with 7 kg payload capacity was introduced over the existing Komodo K5 model. The new Komodo K7 is ideal for larger cameras and comes in an aluminum finish. iFootage also updated its three-axis mini stabilizer, the Wildcat II, with the release of the Wildcat III. On the new model, the design has slightly changed with a newly added arm support that reduces fatigue on the forearm when using the stabilizer for long periods. What do you think about these new designs? Please share your thoughts in the comments section.